For the footballer, the Vicarage Road faithful were very loud in the Hornets victory over Everton last week. 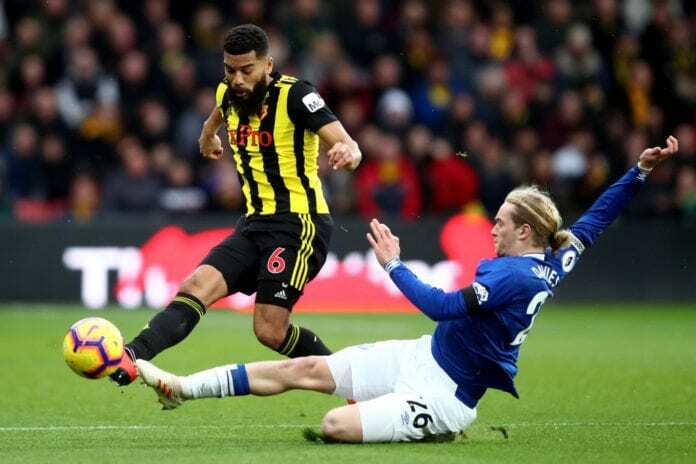 A single goal by Andre Gray was enough for Watford to secure a 1-0 victory over Everton on Saturday’s action in the English Premier League. And for teammate Adrian Mariappa, the fans at Vicarage Road were key for his team to get the victory. “I thought [the atmosphere] was incredible and I think it has been all season,” said Mariappa according to the team’s official website. “The fans have been terrific – home and away – in every single game,” he added. “It was a good team performance, but I’m delighted for Andre, after his injury he’s fought hard to get back into the team,” said the defender. “We’re very blessed to have so many talented central-midfielders,” said the center-back. “We’ve definitely got strength in depth in the midfield area. I thought [Doucouré] had a terrific game, he was driving us on, winning second balls,” he continued. 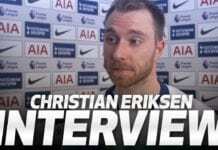 “The media were always going to make a story of it, but for us, it was just another home game, a tough game, but an opportunity to get three points,” he concluded.